When I tackled my first Read Harder challenge a few years back, I realized my bookshelves and reading habits weren’t exactly what I’d call diverse. 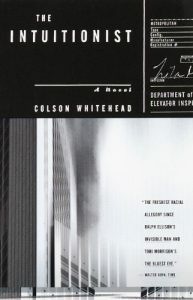 It wasn’t a choice I’d made, yet somehow the majority of authors I read were white Americans. That reading challenge, and the ones to follow, pushed me out of the familiar and led me to discover works in translation, along with authors I never would have discovered otherwise. 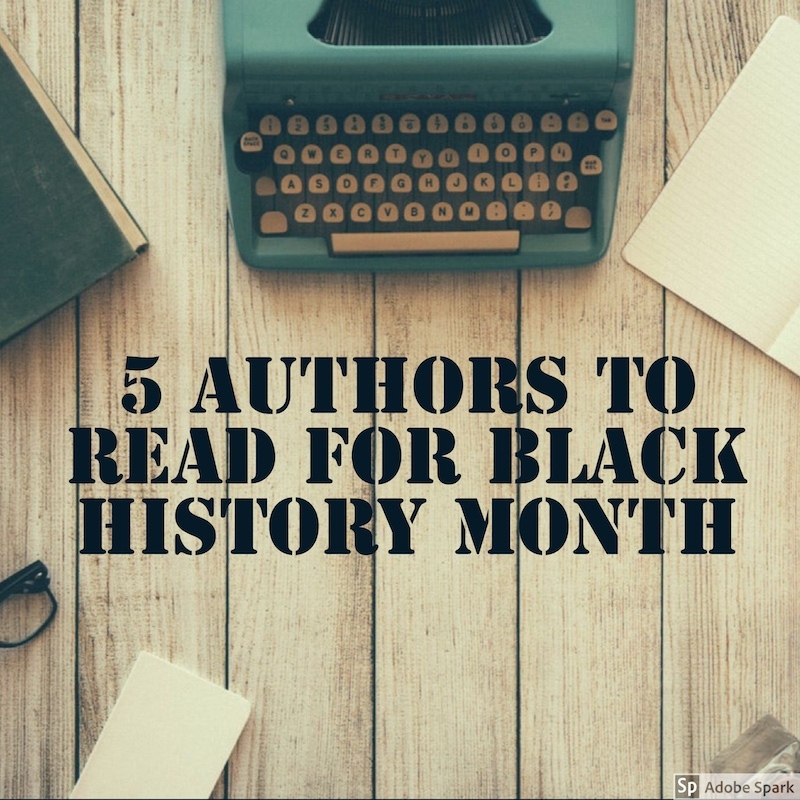 I’ve read many more authors of color than the five mentioned here, but these are the ones who have stuck with me the most. I first read Morrison in college, so she’s not a recent discovery for me. However I will admit I haven’t read many of her novels simply because the subject matter can get pretty difficult for me. I know that’s exactly why I should read more of her. Her novels are well known for containing epic themes, vivid dialogue, and richly detailed African American characters. 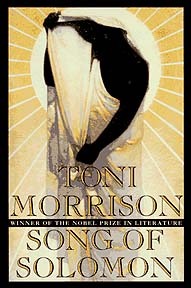 Among her impressive list of honors and awards are the Pulitzer Prize for Fiction in 1988 for Beloved , and the Nobel Prize in Literature in 1993. 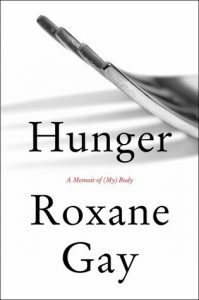 Roxane has been on my TBR list for years. This past November I read Hunger at the urging of my bookish bestie who was staying awake until the wee hours of the morning to get through it. By the time I finished this memoir, I wanted to be BFFs with Roxane. I began following her on social media and have fallen even more in love with her since. Her writing is raw and unapologetic, whether it’s memoir or fiction. Somehow her voice is powerful and gentle at the same time. I’ve written about The Underground Railroad so many times you are probably sick of hearing about it (but seriously, if you haven’t read it yet, you need to.) That book received a great amount of well deserved praise, but few people are aware of Whitehead’s other literary accomplishments. He has authored six novels and two works of non-fiction. His writing is rich and emotional. 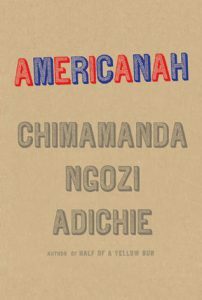 I would not have discovered Adichie if it weren’t for the Read Harder Challenge. Her 2009 TED talk The Danger of a Single Story has become one of the top ten most-viewed TED Talks of all time. I’ve never been an immigrant in a foreign country, yet her stories relay the experience to me in a way that makes me feel it in my own heart, not just imagine it. 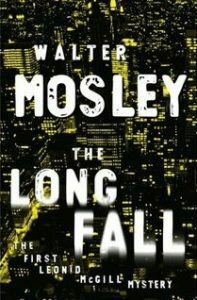 I also discovered Mosley thanks to the Read Harder Challenge. One thing I noticed about his books is that he frequently refers to the skin tone of a character, in such a way that it is lovely and makes the story richer. He’s also a dang good mystery writing, adding the humor and darkness of real life. Who would you add to our list?